Méribel - Le Plantin, at the exit of the hamlet, a top floor apartment in a Chalet located 2 minutes by private shuttle from the chairlift of the "Golf" Méribel Village, a large living room with American kitchen, 3 Bedrooms with 2 Of baths. Apartment with view on the MontVallon and nature. Exceptional setting. Annexes: cellar, privatory parking in pence soil and ski locker.property. 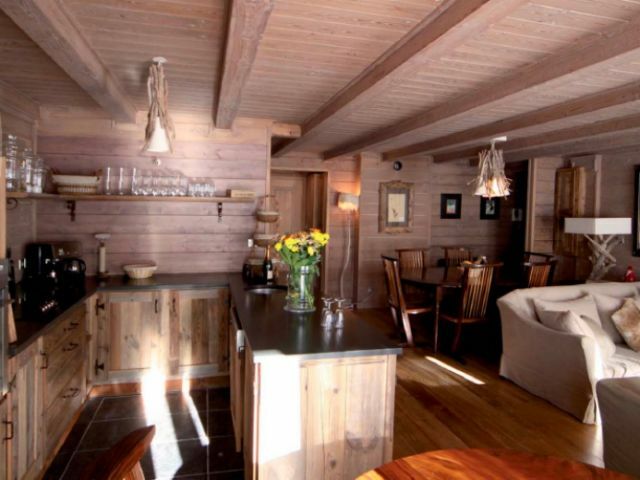 In the heart of the Hameau du Plantin at the exit of Méribel Village, discover this super apartment of 5 rooms on 3 levels. In the groundfloor, its splendid stay dining room with its equipped American kitchen. On the first floor 3 rooms among which 2 with their own rooms of water and a room of Bath. On the top floor a large room for a large playroom or dormitory. High end finish of this good. Méribel - Le Plantin, at the exit of the hamlet, a top floor apartment in a Chalet located 2 minutes by private shuttle from the chairlift of the "Golf" Méribel Village, a large living room with American kitchen, 3 Bedrooms with 2 Of baths. Apartment with view on the MontVallon and nature. Exceptional setting. Annexes: cellar, privatory parking in pence soil and ski locker. 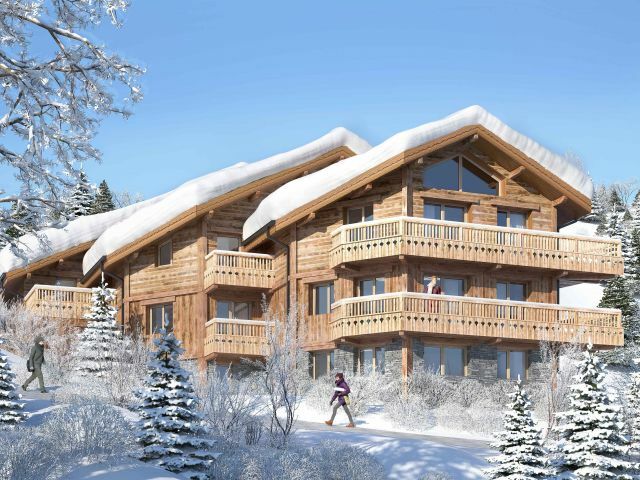 Méribel - Le Plantin, at the exit of the hamlet, a top floor apartment in a Chalet located 2 minutes by private shuttle from the chairlift of the "Golf" Méribel Village, a large living room with American kitchen, 3 Bedrooms with 2 Of baths. Apartment with view on the MontVallon and nature. Exceptional setting. Annexes: cellar, private parking in pence soil and ski locker. 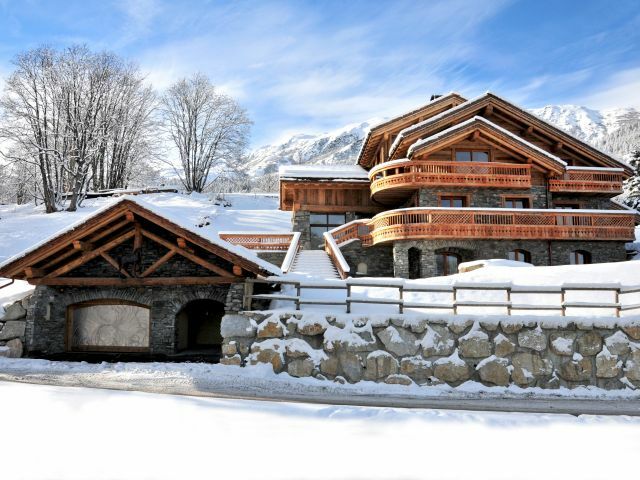 CHALET 400M2 - HELIPORT - SWIMMING POOL - SPA - CINEMA - ELEVATOR - LUXURY EQUIPMENT - BUTLER APARTMENT - PARKING - COMPLETE FILE ON REQUEST.